When Nashville Season 6 debuts in January, there will be even more new faces. 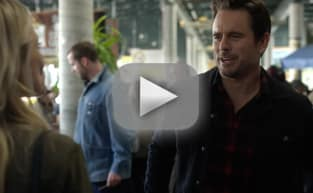 CMT has dropped the official teaser for the upcoming season and it confirms a five of new additions to the show's already bursting at the seams cast. Jake Etheridge will be playing Sean, a military veteran who has PTSD and struggles to accept that he is a talented musician, but which character will help him realize he is, indeed, talented? Rainee Lyleson is playing a backup singer who has great vocal chords. Nic Luken is playing a pop star who already has a lot of success under his belt. Finally, Dylan Arnold is playing Twig, who is best friends with one of the newer additions to the show. 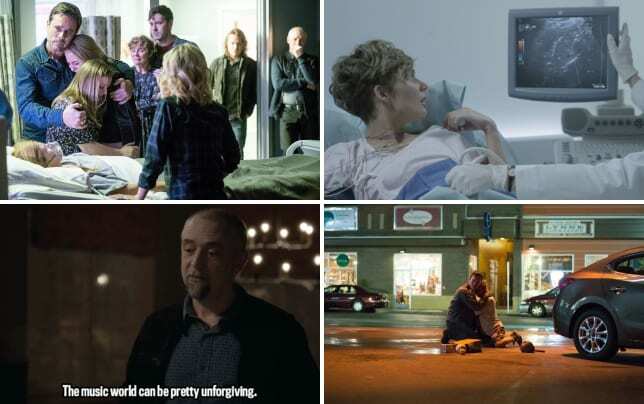 The trailer also teases testing times for some of the show's longer serving characters, and we can only imagine the horrible things that are going to happen to them along the way. Have a look at the full teaser below and join us in the comments with your thoughts on it! Remember you can watch Nashville online right here via TV Fanatic. Get up to speed on the latest developments! All I wanna do is win you back. Permalink: All I wanna do is win you back.